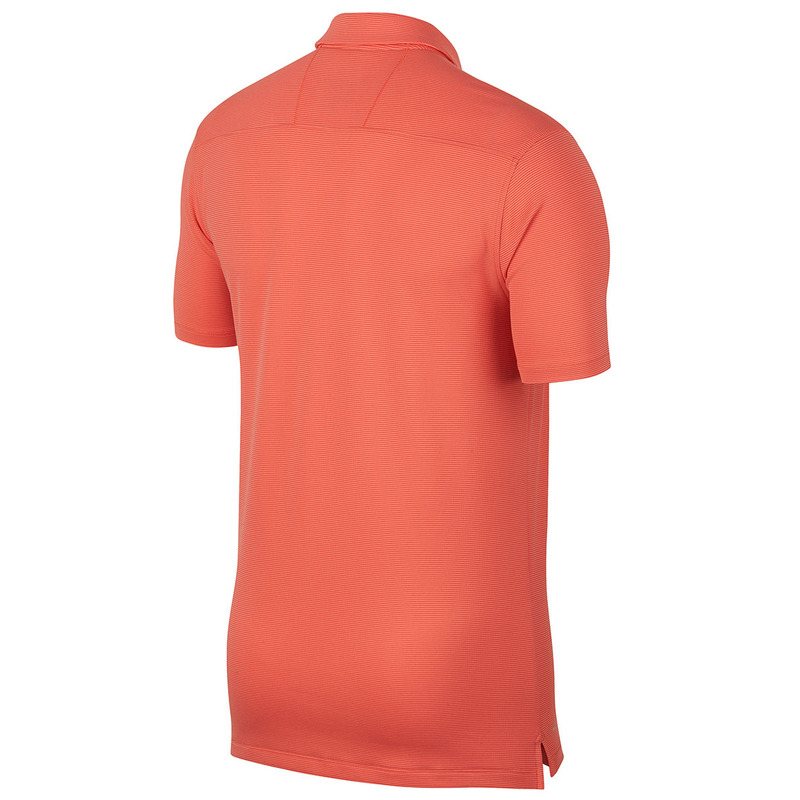 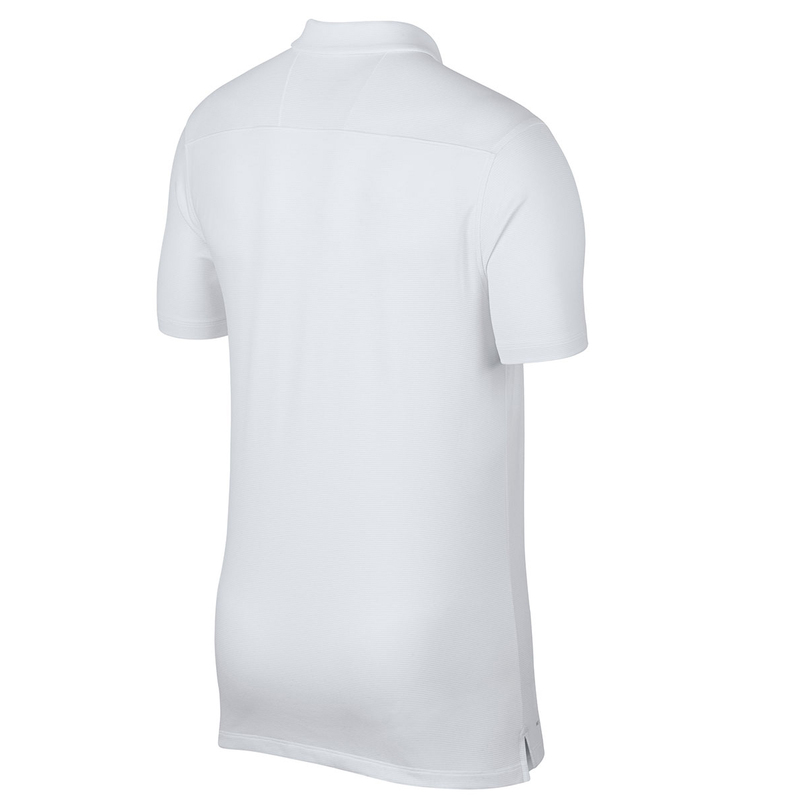 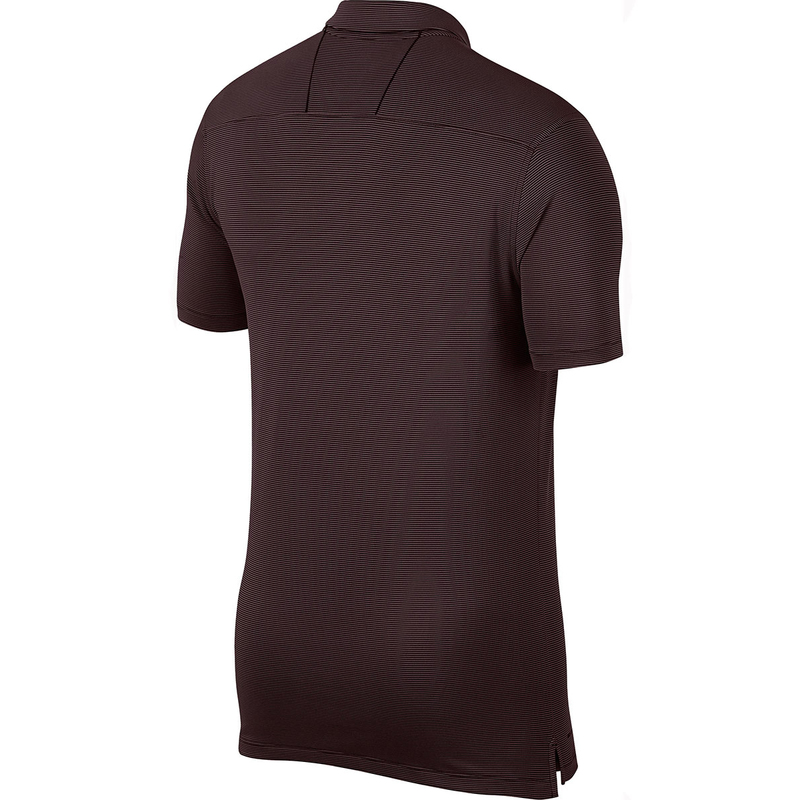 Stay cool and comfortable as you play or practise golf, with the high performance AeroReact playing shirt. 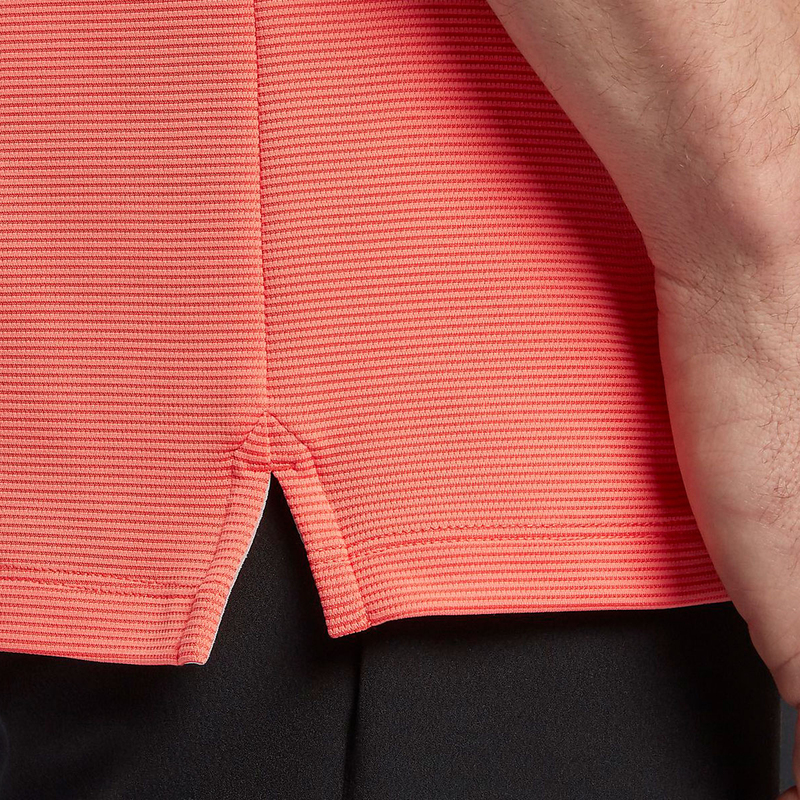 This garment has been designed with adaptive AeroReact fabric which senses when the body is warm and cool, allowing fibres to open and close to keep your body temperature regulated. 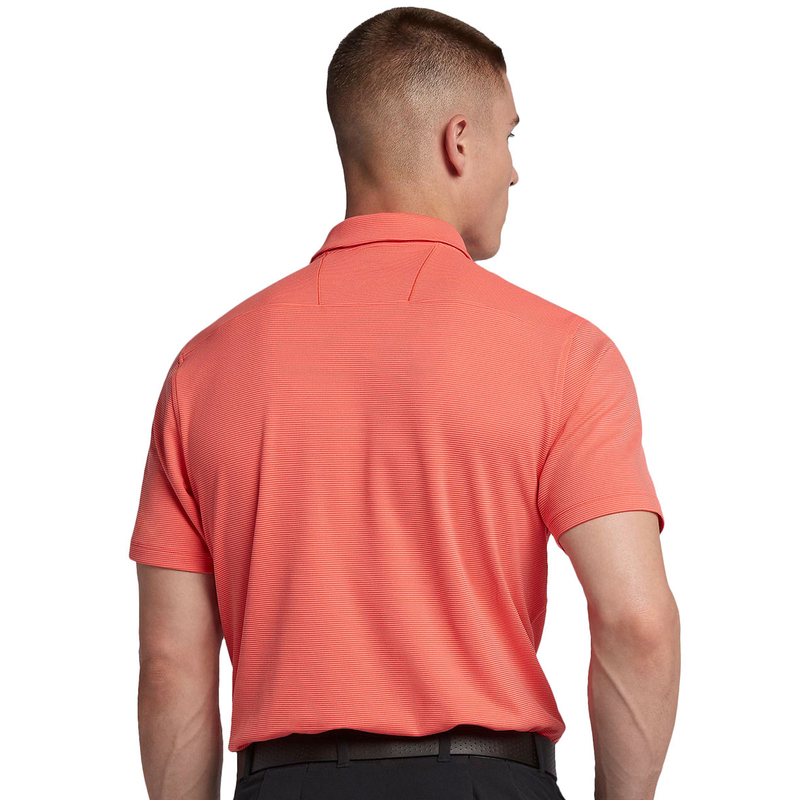 This shirt has been constructed to move with the athletic movements of the golfer with stretch to allow natural range of motion. 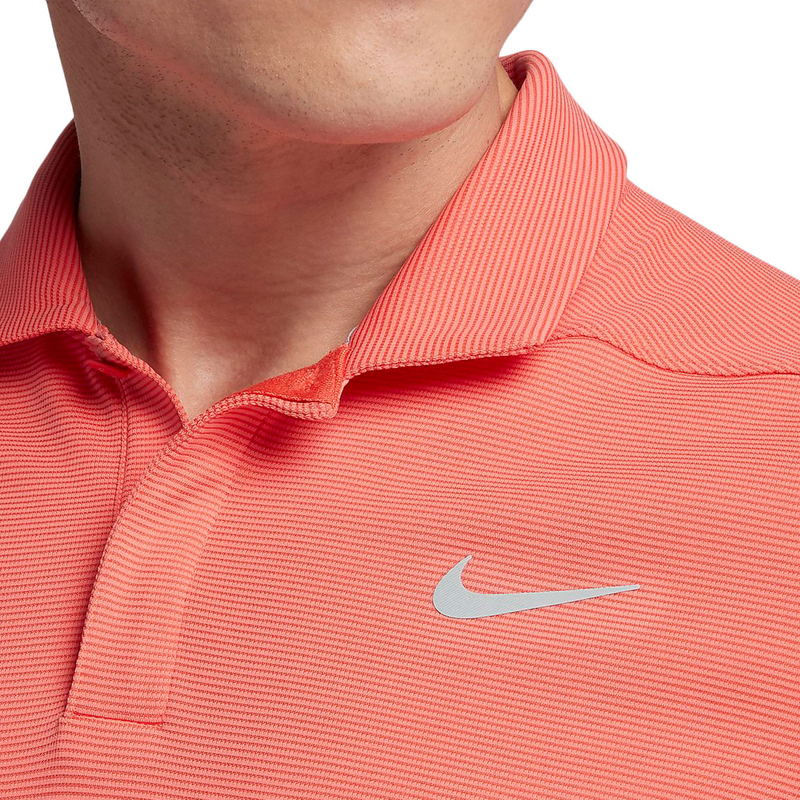 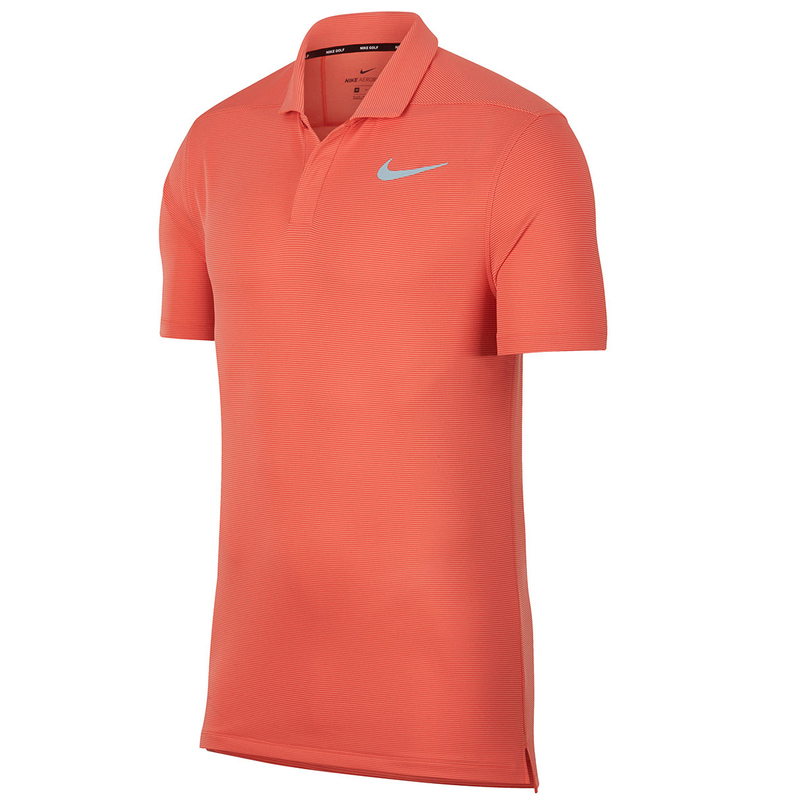 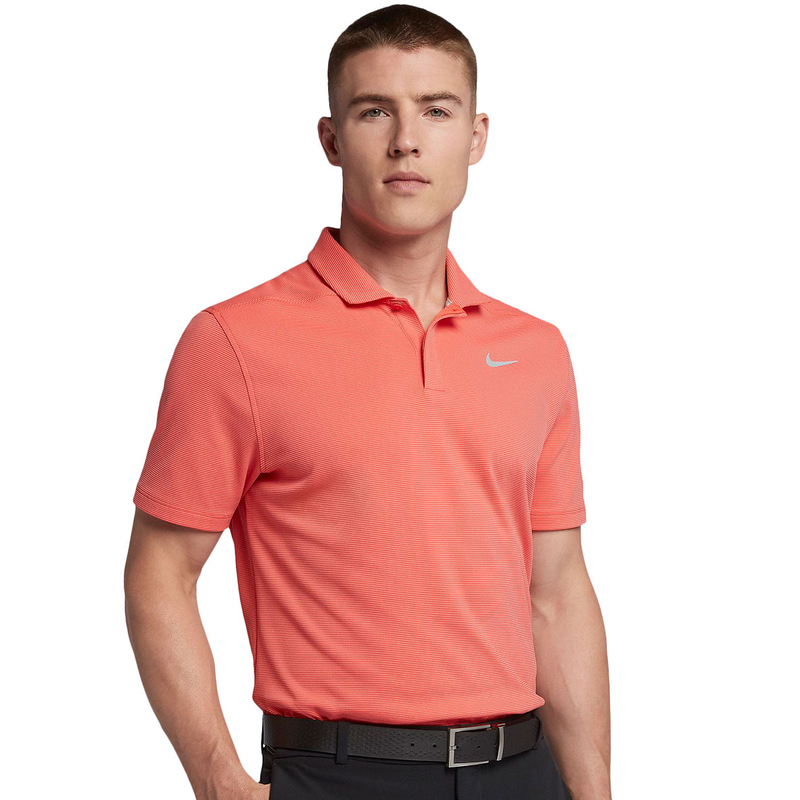 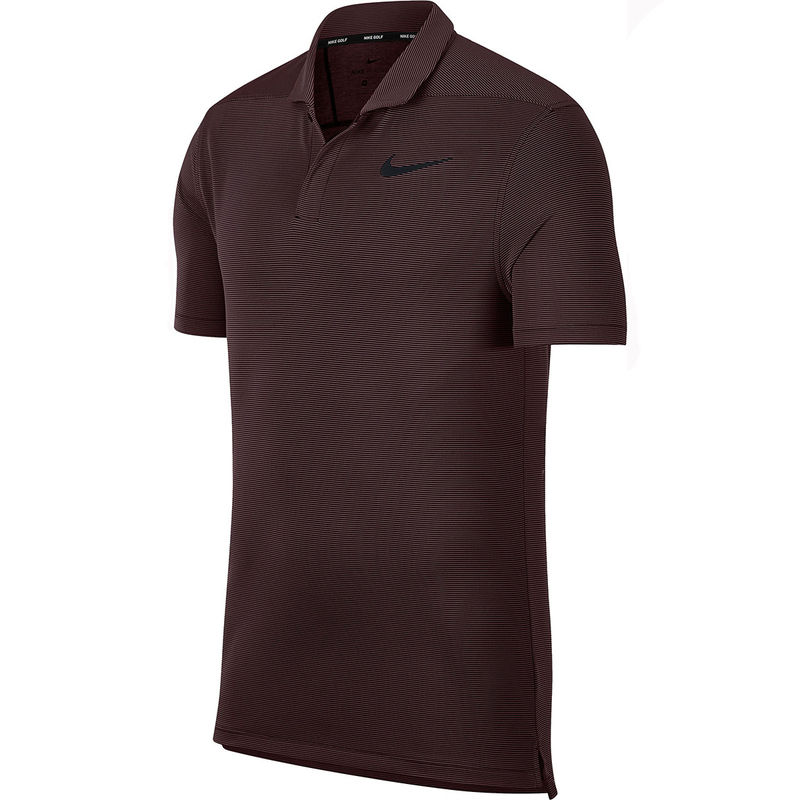 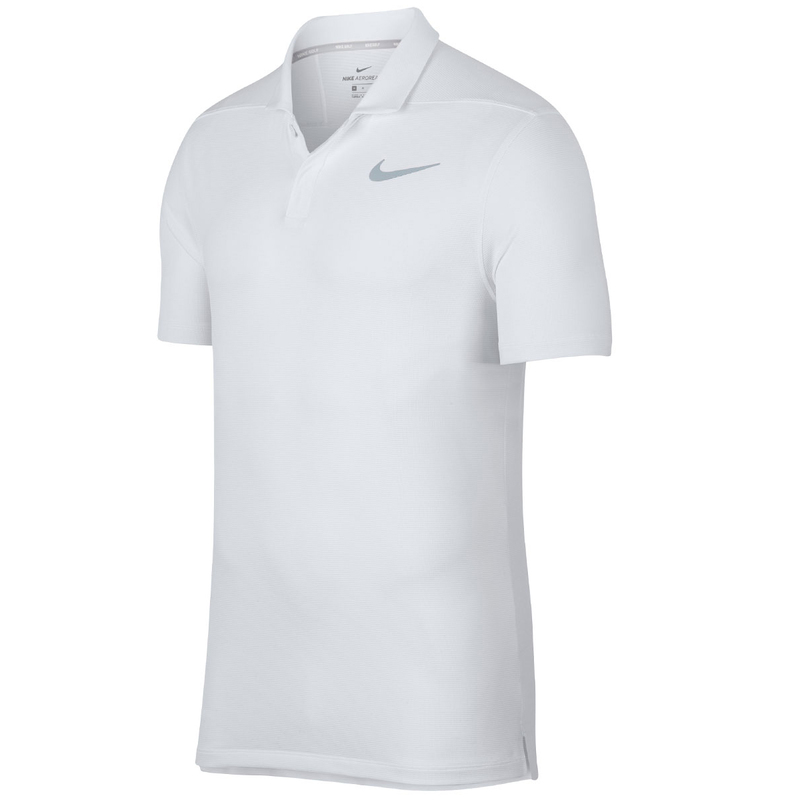 The design features a two button placket and a fold over collar, and includes Nike brand logo Swoosh on the left chest.